Maybe one day Trust Your Doctor will be a meme. He finally kicked the bucket. He took a dive. Got offed. Put on ice. You feel me? Yes it’s Earthshock, written by Eric Saward and aired in March of 1982. 6:30 Apparently “Morphsuits” is a brand, which I guess makes it a generic trademark? 8:49 They also continue the trend of their costumes getting more and more cool. 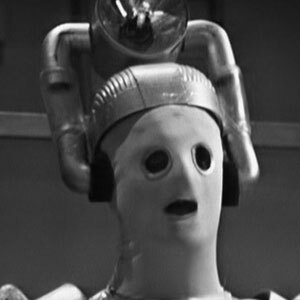 Seriously, I forgot how terrible they looked in Tenth Planet. 9:40 Don’t mind this blatant lie. 20:20 Yeah, it does seem really bad. 40:29 You heard it here first. Doctor Who stories have no plot.